Black mold, white mold, or any other color mold, simply cannot exist without moisture. To perform a thorough mold inspection, you’ll need to fully understand moisture sources and their relationship to mold germination and mold in homes. In this book, I’ll show you all the moisture sources from indoors and outdoors that cause indoor mold growth, and I’ll explain how to eliminate and/or control the moisture to prevent mold exposure. Using mold inspection photos with clear explanations, I’ll take you for a walk around the exterior of your home and show you things that cause hidden mold to grow indoors. It’s usually easy to see obvious moisture sources from water damage due to plumbing leaks, storm damage, basement foundation leaks, or a flooded basement. These conditions are generally corrected shortly after being discovered to prevent the need for mold remediation. Most people don’t realize that the majority of mold in homes that causes poor indoor air quality and health issues grows as a result of high humidity levels and hidden moisture sources. To know the moisture content of materials that are susceptible to mold growth, you’ll need to own and know how to use a basic moisture meter. To interpret and control humidity levels you need to use a humidity sensor, also known as a humidity gauge. These are inexpensive to purchase and I’ll teach you how to use them in this book. I’ll also teach you about dehumidifiers and correct dehumidifier settings. Of course I’m going to be showing you all the common and uncommon moisture sources indoors, but believe it or not; most dampness that causes mold growth indoors comes from the outdoors. 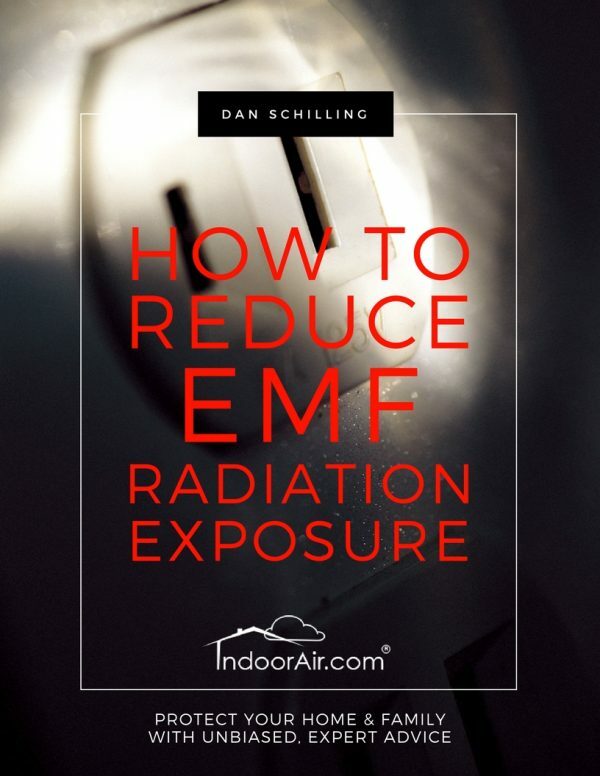 So, before you spend money on basement waterproofing, sump pumps, drainage systems, or a black mold test, you’ll want to learn everything this book has to offer. Using actual mold inspection photos with clear explanations, I’ll walk you around the exterior of your home. I’ll help you understand how moisture inappropriately enters your home due to your roof, gutters, downspouts, landscaping, and all the vents that penetrate your walls and roof. Being equipped with this knowledge can help you avoid expensive mold removal and mold symptoms. 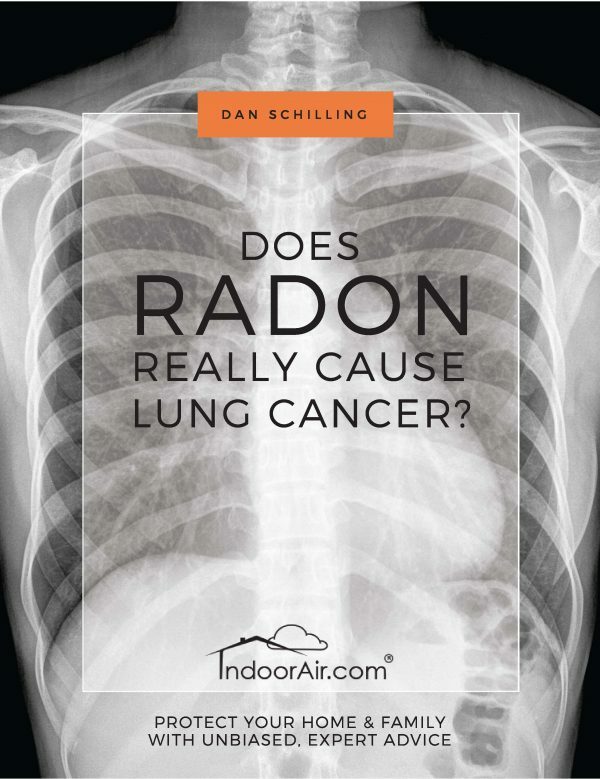 I recommend reading this book after reading DIY Mold Inspection – Part 1: Know Your Enemy. Part 1 lays the foundation for mold inspection and I will show you how to see mold that is similar in color to the surface it grows on. After reading both of these books the remainder of the mold inspection books will make so much more sense to you. 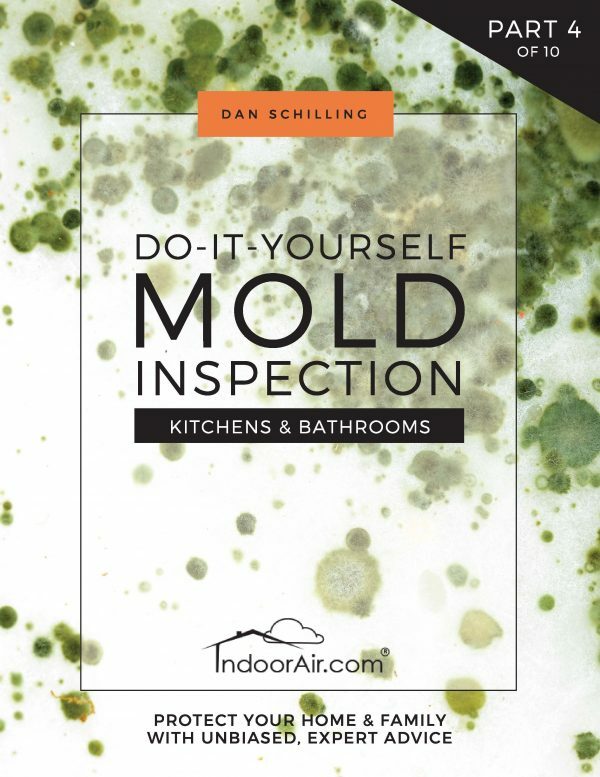 The information I share with you in this mold inspection series will help you avoid expensive mold removal cost, protect your home, safeguard you from mold symptoms, and ensure that you’re not taken advantage of by professional mold cleaning scams.